Seriously what is cuter then little feet? Ornaments made with little feet! 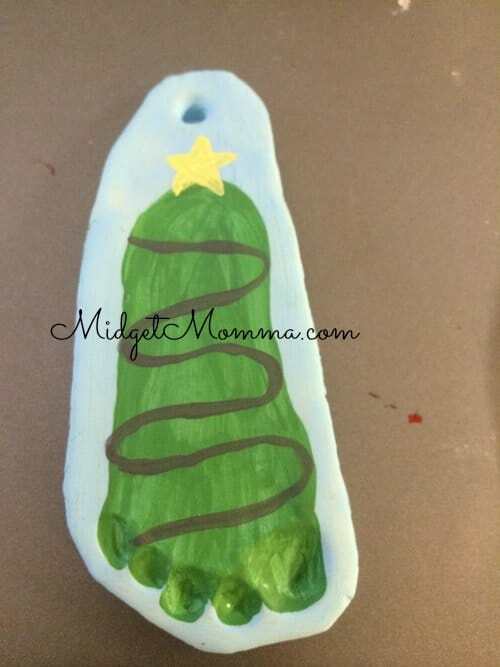 This Baby Foot Print Ornament with Homemade Air Dry Clay is one of my favorites to make! 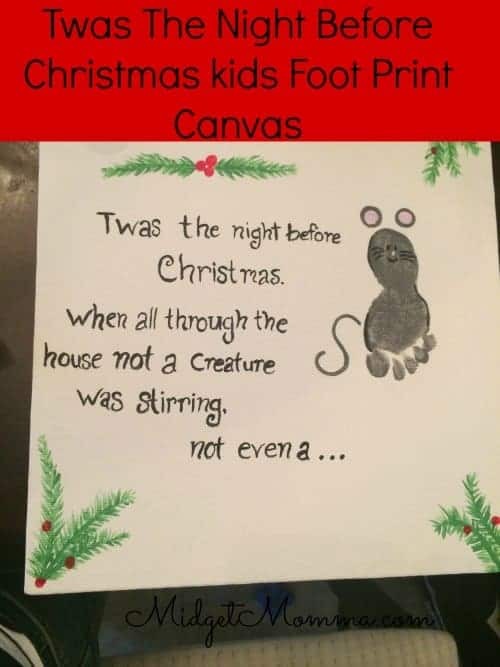 I think my husband thinks I have lost my mind with the amount of canvas baby foot print art I have around the house. I keep rotating them around each season. I need a way to capture his foot prints without using another canvas. 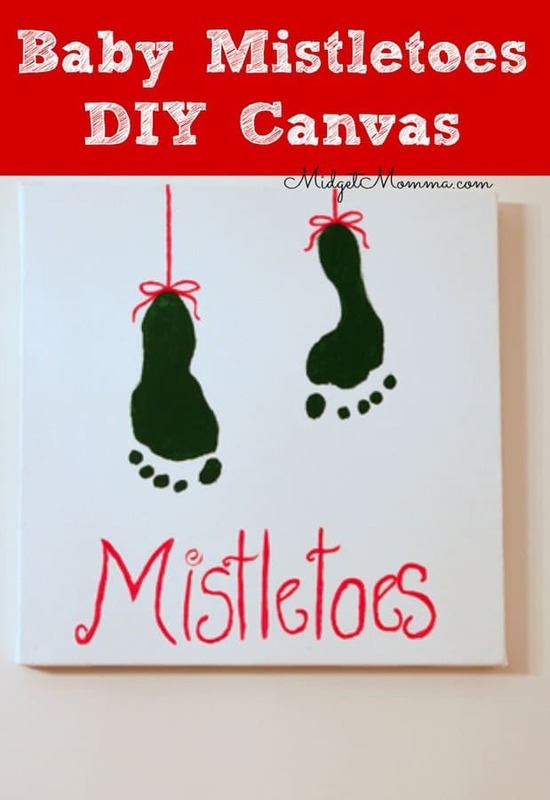 I thought why not turn on of my favorite canvas ideas into an ornament. 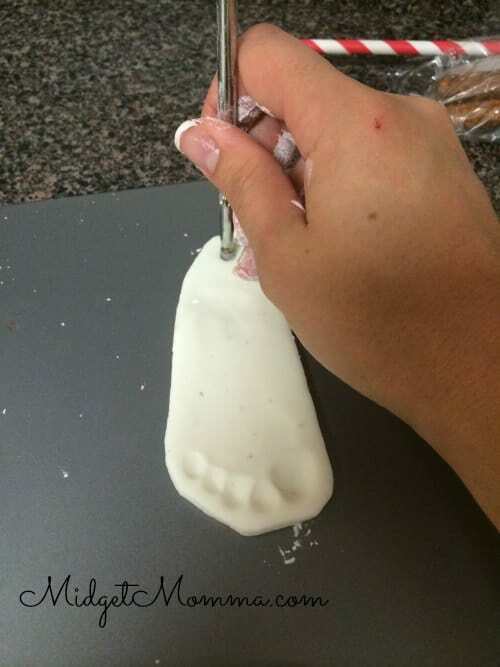 For a great recipe of DIY air dry clay check out here The DIY homemade Air Dry Clay Baby Foot Print Ornament come out so cute tho! 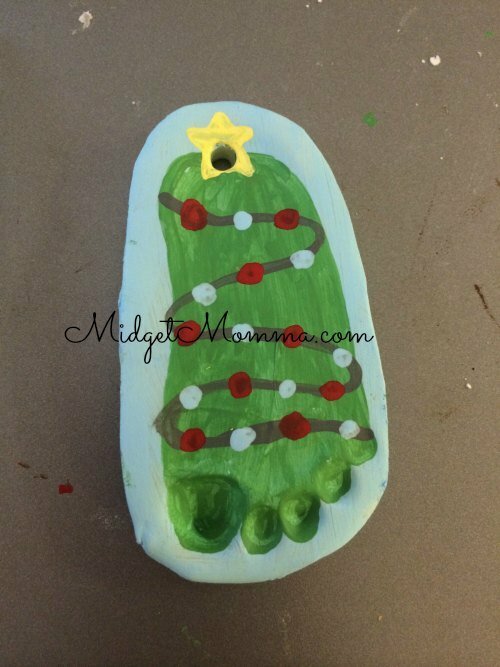 Making this baby footprint ornament is really easy to do, as the kids get older you might have to bribe them with some chocolate but hey its totally worth it to have this keepsake diy ornament! 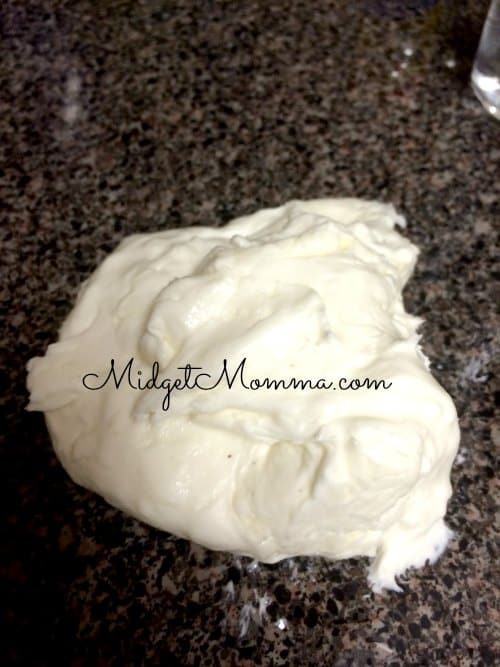 Roll out your clay to 1/4 inch. 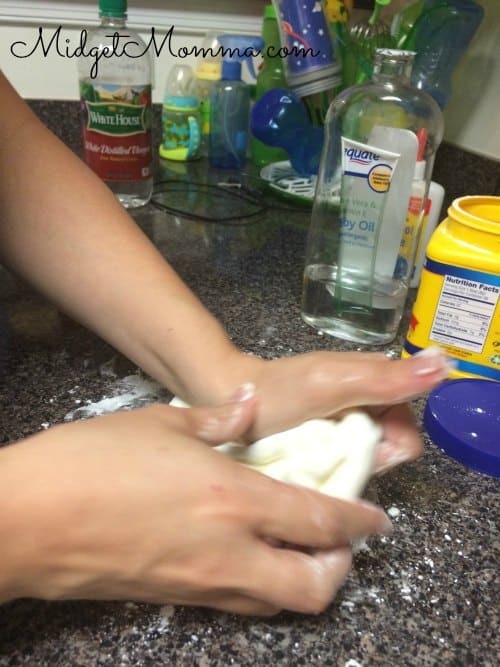 Press your babies foot into the clay. With a pairing knife carefully cut around the foot print leaving a 1/4 boarder and a half inch on the top. Make a small hole on the top to be able to hang it from the tree. 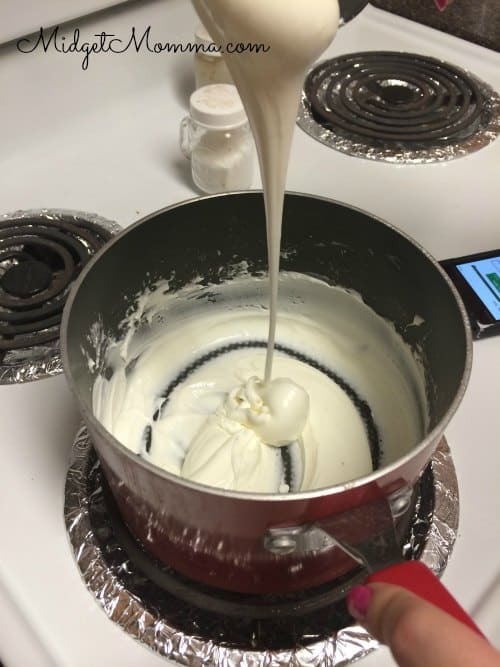 Let it dry for 3 days. Paint the ornament blue. Paint the foot print green. Using the gray paint draw on the string for the lights. Using the red and blue paint add small circles for the lights. Paint on a yellow star on the top of the foot print. Let it dry then tie on the ribbon. Make sure you check out our big list of kids Christmas Crafts for even more fun to do with the kids! 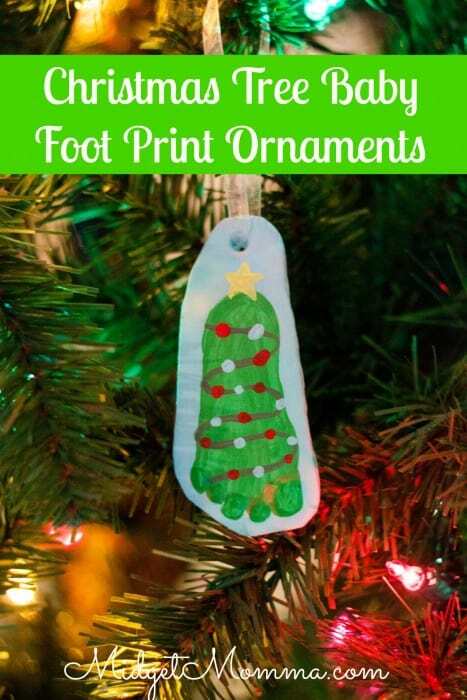 If you are looking for more handprint art to do with the kids some of our favorites are Snowman Handprint Ornament, Santa Handprint Ornament, and Grinch Handprint DIY Ornament . If you want to keep on the handprint path, the next step is the footprints! 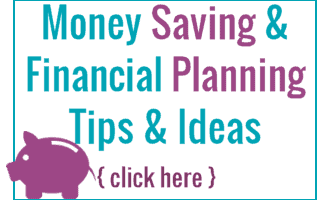 I love making these footprint crafts too!